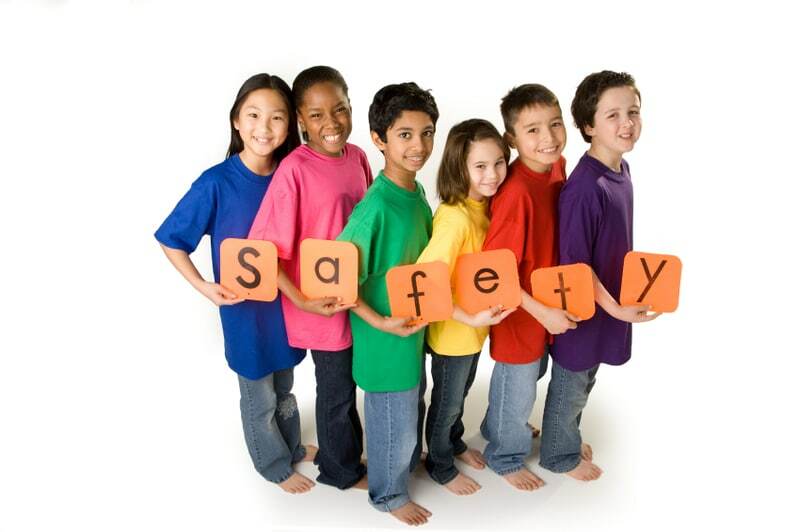 Rising number of incidents against children in schools is a big concern among the parents. 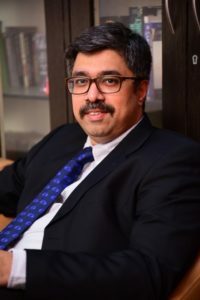 To ensure safety of children in schools, it is very important for parents to take certain steps for the safety of their wards, writes Rahul Belwalkar, CEO, SecUR Credentials, for Elets News Network (ENN). With more incidents of children’s harassment in schools coming to light, schools’ management everywhere have stepped up their game, taking effective measures to keep school premises safe for their students. The Protection of Children from Sexual Offences Act (POCSO Act) 2012 was formulated to address sexual abuse and sexual exploitation of children effectively. In addition to defining the age of a child as being under eighteen, the act defines different forms of sexual abuse based on the nature and circumstances. For example, aggravated harassment is when the abused child is mentally unwell or when the abuse is committed by a person in a position of trust or authority like a family member, police officer, doctor, or teacher. Apart from this Act, there are provisions in the Indian Penal Code (IPC) to deal with criminal negligence of school authorities. The National Commission for Protection of Child Rights (NCPCR) has also recently launched a platform for children to report cases of sexual abuse. Though measures are taken to publicise this knowledge in all sections of the media, the general public is still not very familiar with the law. While its implementation is a step forward in the right direction, children will not be able to discern and file complaints unless they are aware of the difference between good and bad touch. For this purpose, handbooks on sexual abuse and exploitation need to be distributed among students, and sessions on the same must also be conducted to inform children about the system of filing a complaint. Since the first step to address and solve the problem is identifying it, these are some of the common steps parents can take to protect their children from danger. Parents need to be well informed about the teachers and staff in schools, and nannies at home. Schools must also conduct routine cross verification to stay up-to-date regarding the same. It is the responsibility of schools to have the latest safety and security protocols in place, including CCTV cameras, Keycard systems, transport safety, and adequate security personnel present on premises. Parents should enquire about the same during the time of admission, and regularly check up on their implementation, by speaking to school authorities. The environment at home needs to be made favourable for children to be able to speak up about their issues and problems freely. Open ended questions and regular interactions with the child can make them feel comfortable in sharing their concerns and insecurities. Keeping an eye on their behaviour can also help parents to spot signs of unease and distress. Parents should routinely check the school’s emergency procedure checklist so that proper procedures are followed to the children’s well-being. Appropriate post trauma care and the presence of trained personnel are essential. It is also one of the responsibilities of the parent to make sure the school is equipped to deal with any emergencies. While it is a given that every parent teaches his kids to not speak to strangers, not many are particular about teaching them what to do if they find themselves in danger. Besides imparting advice on personal safety, parents should also avoid labelling their children’s backpacks and lunchboxes, as they help strangers in identifying their targets. Parents should also regularly attend parent-teacher meetings and school activities to keep themselves updated and informed about their children’s progress, activities at school, and the kind of relationship they share with classmates, teachers, and school staff. Due to the recent happenings, every school is taking strict measures to avoid any such incidents against the children. Parents’ active involvement will also keep their wards safe.